This event has been CANCELLED due to Hurricane Matthew. We will reschedule at a later date. 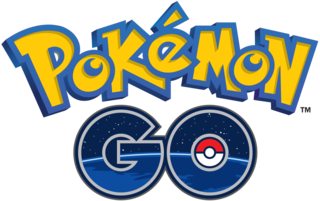 Are you a Pokémon Go Trainer? Back by popular demand! Airlie is hosting another event on Sunday, October 9th from 4-6pm. Purchase a CARLOAD ticket for only $15 and invite your fellow Trainers to come along! No large passenger vans or limousines.